To stay current, fresh, and relevant our core team collaborates with industry partners to keep up with the latest trends. 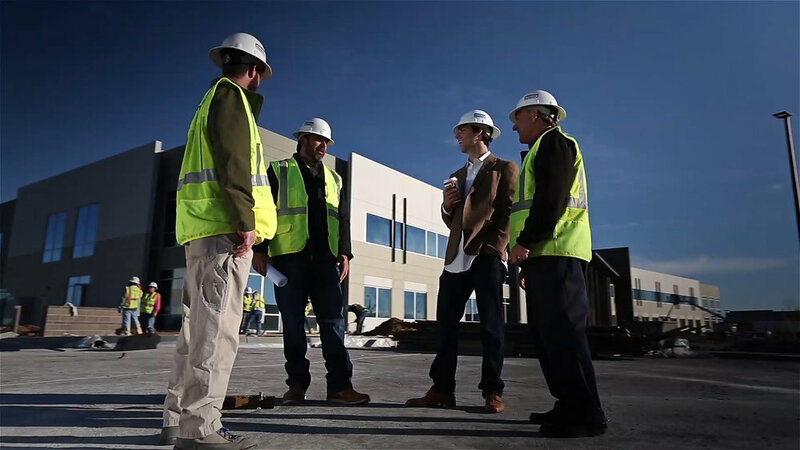 Our relationships allow us to assemble the best team for your next project. WE'll be showcasing the amazing talent we're connected to! We only work with the best, and We're not afraid to talk about them!